Simply rinse and prepare or saute or boil for hot dishes. 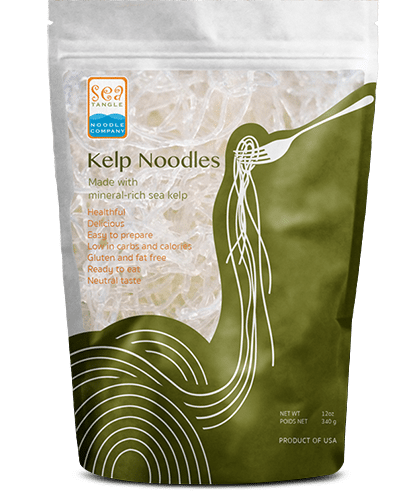 The neutral taste allows our kelp noodles to go well with all types of sauces. 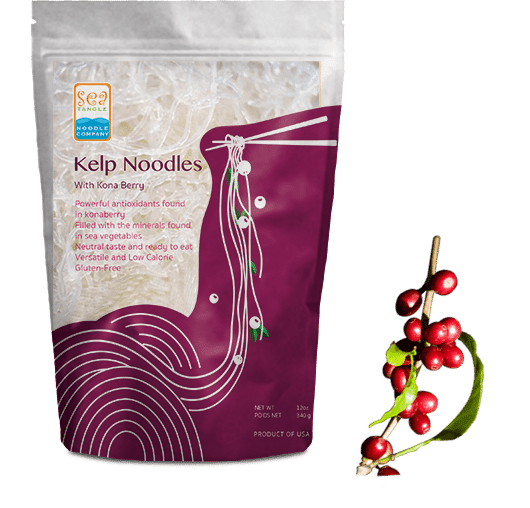 Made in a dedicated facility free of gluten, dairy, eggs, tree nuts, and peanuts. 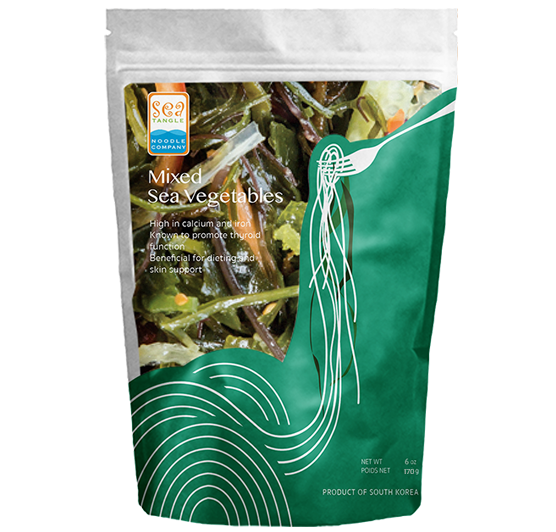 Our package of nine different varieties of sea vegetables are packed in sea salt, to preserve them in their fresh state for quicker and easier preparation. 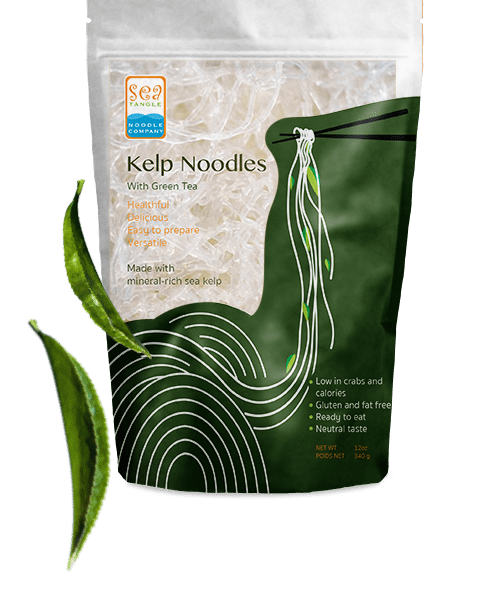 The sea vegetables are harvested off the coast of South Korea’s East Sea, from highly regulated, clean waters. The sea vegetables are tested for heavy metals and radiation and are found to be free from any contamination.